Many women in the United States, particularly adolescents, are unaware of emergency contraception (EC), more commonly called the morning-after pill. But even if all women were aware of EC, it is likely that awareness alone is not sufficient to increase use. Several studies have found that women, including adolescents, may not choose to use EC because they feel ashamed or embarrassed, are worried about what others think, and have concerns about adverse effects. Barriers to EC use go beyond just adolescents’ perceptions. For example, pediatric emergency medicine providers generally have little experience with the prescription of EC, and rules and procedures for contraception provision vary greatly across pediatric hospital emergency departments. As the use of the morning-after pill grows, it will be critical for providers, policymakers and public health researchers to collaboratively work to understand and break down barriers to prescribing this contraception in pediatric emergency departments if youth are to have access to it for pregnancy prevention and, ultimately, transition into productive, healthy adults. To gauge adolescents’ perceptions of EC, Dr. Cynthia Mollen completed a cross-sectional survey of 223 English-speaking, 14- to 19-year-old adolescent girls who presented for care at two urban pediatric emergency departments. 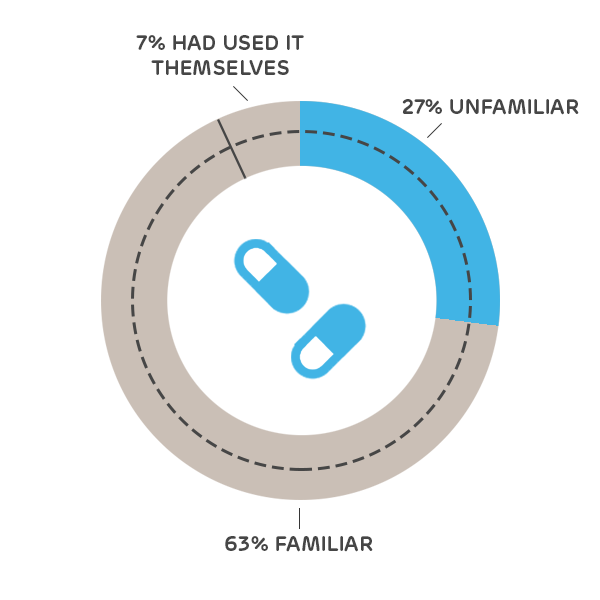 Only two thirds of the girls reported that they had heard of the morning-after pill. This survey was intended to assess their knowledge, attitudes, and beliefs about the morning-after pill in order to understand what barriers might exist in providing adolescent girls access to this therapy. As a follow-up to this first study, Dr. Mollen and colleagues wanted to understand how pediatric emergency medicine providers regard emergency contraception. Led by Dr. Melissa Miller (Children’s Mercy Hospital, Kansas City, MO), the team conducted a multi-site study to research the knowledge, attitudes, and experiences related to contraception, specifically emergency contraception, among nurses and physicians who work in pediatric emergency departments. A central focus of this study was to identify barriers to emergency contraception prescription for adolescents; those identified included cost, privacy, knowledge of EC, and provider refusal to provide EC. These results will inform policy work that seeks to standardize rules and procedures governing the prescription of emergency contraception across pediatric emergency departments. Results will be shared with leadership across the major pediatric children’s hospitals, and these providers will be surveyed over time to document how their policies with respect to EC prescribing are changing. Providers discussing contraception options with adolescents should be aware that adolescents acknowledging that they know about emergency contraception will not be enough to insure safe and practical use of the medication. Providers will need to identify if there are potentially other concerns and/or misconceptions that should be addressed. Furthermore, providers can consider involving those close to the patient (with the adolescent’s permission) and can work with the adolescent to identify a supportive adult who can aid in contraceptive decision making. Finally, as adolescents are often concerned about cost and access, providers can work toward educating their patients about options for obtaining EC if needed. The Children's Hospital of Philadelphia, PolicyLab. Barriers to Emergency Contraception Use among Adolescents [Online]. Available at: http://www.policylab.chop.edu [Accessed: plug in date accessed here].